Tate is a global provider of construction and next generation airflow management solutions for data centers. Our innovative products efficiently manage the airflow in the data center by eliminating by-pass air to maximize capacity and reduce costs. 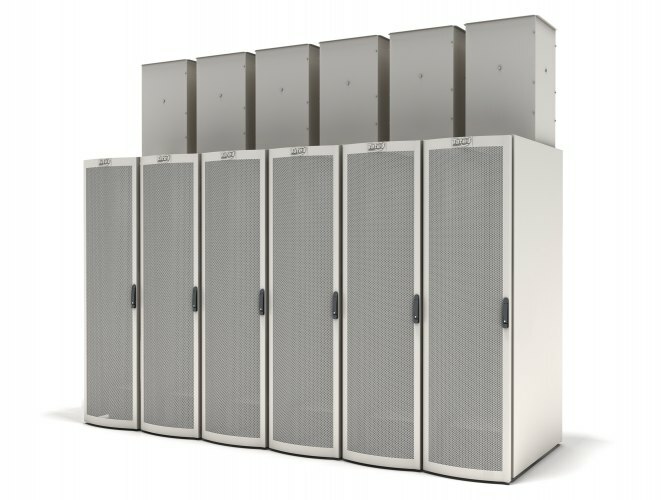 Easily installed in existing or new data centers our products offer cost effective and energy efficient solutions to maximize data center perormance and create flexible self-monitoring cooling infrastructure that is prepared for the future. Quality, safety and the environment are critical to our continued growth and success. To ensure we are always advancing our policies and improving our processes in these areas all Tate manufacturing facilities are certified under the ISO:9001:2008 Certified Quality Management System, and OHSAS 18001:2007 Certified Occupational Health & Safety Management, ISO:14001:2004 Certified Environmental Management System. 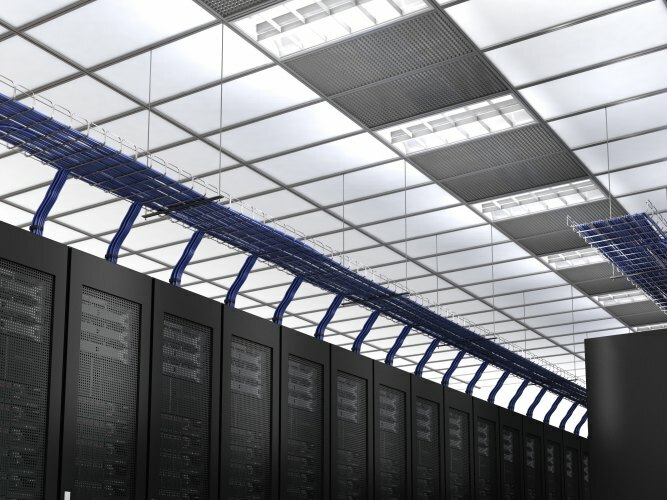 The perfect data center environment requires the ability to handle a large number of data cables, the ability to efficiently handle high heat loads that are variable and diverse, and the ability to adapt for future technological and cooling advancements. Tate’s system addresses all of these needs in a highly adaptable space that provides the ability to respond quickly and easily to client, organizational and technological changes – all while being cost- effective in both construction and operation. 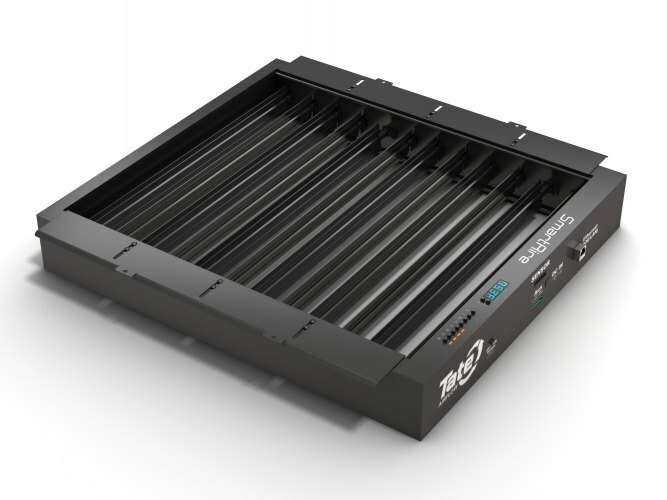 With Tate’s raised flooring solutions, you’ll be able to address all of the demands of a data center while meeting the everyday needs of its users in a secure and reliable environment. Delivering the right amount of airflow to the right place is a key component of an energy efficient data center. 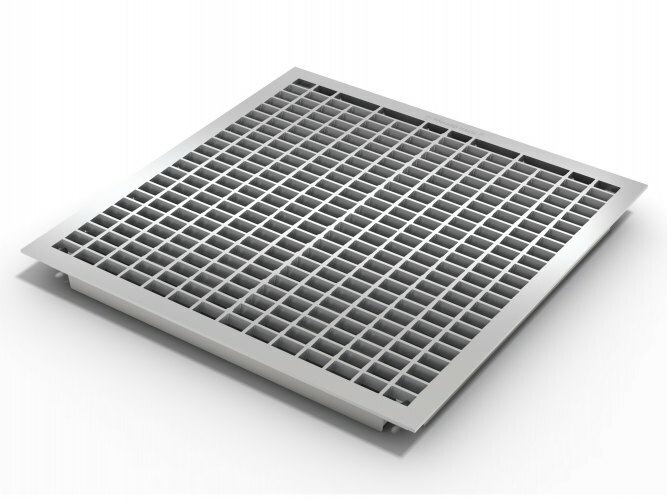 Tate has developed a wide range of automatic and manual dampers which adjust cooling to match variable heat loads. All of our dampers significantly reduce bypass air and improves PUE. Tate Airflow Controls can be used in both retrofit and new build applications. Structural ceilings are the ideal solution for any data center application where large heavy items need to be suspended within a building. Replacing custom-built on-site structural systems, such as Unistrut, with a Tate structural ceiling allows you to design and specify a support solution that is less expensive and faster to install. We are proud to launch our newest line of Cabinets for the raised floor data center. 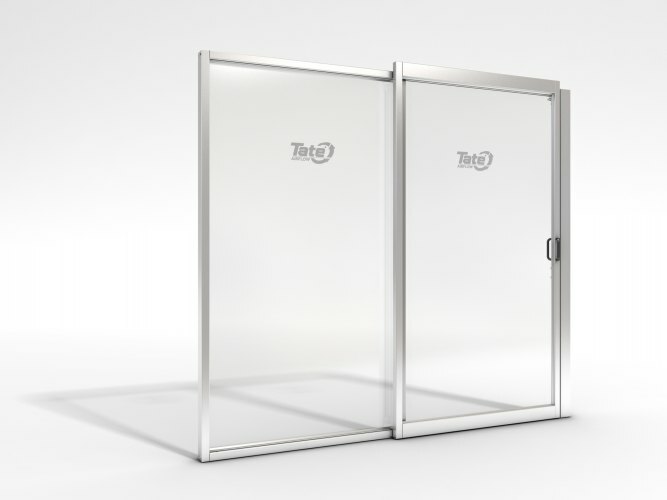 Tate’s IsoFlo cabinet completely isolates the IT cooling from the rest of the facility. Automated airflow controls reduce energy costs and provide the most efficient use of the data centers IT cooling capacity. Cabinet level containment helps maximize the opportunity for air-side economization. 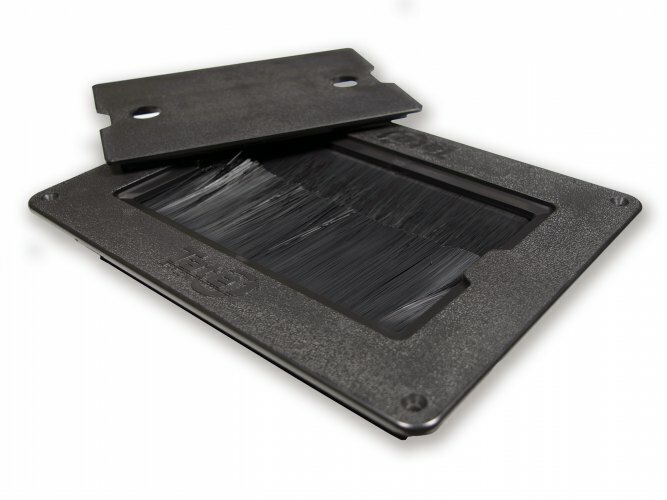 Grommets are designed to virtually eliminate bypass airflow (air which is delivered into the data center and not consumed by the equipment and exhausted as waste heat), increase capacity, enable higher density, and dramatically lower energy consumption. 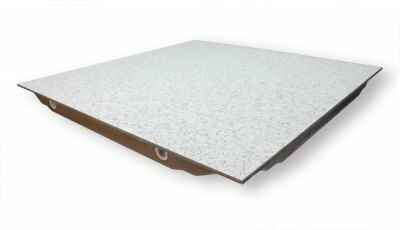 We offer an entire range of grommets from raised floor to rack to aisle level. Existing facilities and data center expansions will likewise benefit from the superior sealing ability of our grommets.